Ekuru Aukot conceded defeat asks the rest(Presidential aspirants) to follow suit. - Bana Kenya News, Real African Network Tubanane. Home Nairobi Ekuru Aukot conceded defeat asks the rest(Presidential aspirants) to follow suit. Ekuru Aukot conceded defeat asks the rest(Presidential aspirants) to follow suit. 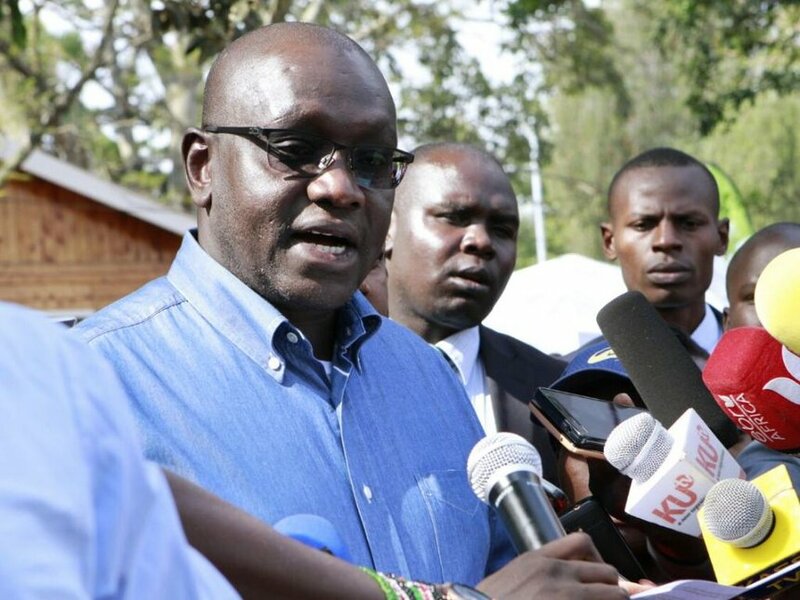 Ekuru Aukot who got one percent from his rural home in Baringo has conceded defeat. The presidential candidate who got very little votes like MCA told the rest to do the same. Thirdway Alliance presidential candidate Ekuru Aukot has conceded defeat and urged Opposition leader Raila Odinga to do the same. Speaking at the Bomas of Kenya on Thursday, Aukot said he will contest again in 2022. He also urged other leaders to accept that the citizens exercised their democratic right and picked the leaders they want. "We live to fight another day," he said. He was among the people who made the new constitution in 2010 and 2007 with Prof Yash Pal Ghai in the Bomas of Kenya.